Specializing in First editions in 19th and early 20th century eccentric religious movements, popular entertainments, popular medicine, literature and Americana. Books and pamphlets bought and sold. All items guaranteed as described. All items subject to prior sale. All items may be returned within 30 days for any reason in the condition in which they were sent (unless damaged in shipment) though we ask the courtesy of prior notification. [New York:	: Moss Photo-Litho, Inc., 350 W. 50th St., N. Y. C. - PLaza 7-3520,	, ca. 1956?]. by [Evolution]. [Verse]. Erasmus Darwin. 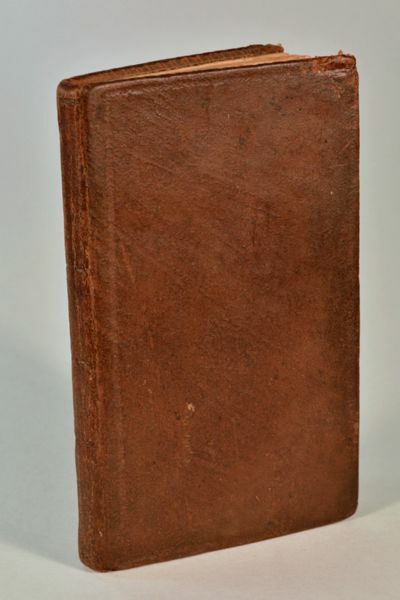 New-York:	: Printed and sold by T. & J. Swords,	, 1807.